Sunday's poll -- seen as a referendum on the military -- was the first since a 2014 coup, and was held under new rules written by the junta to ease its transformation into a civilian government. 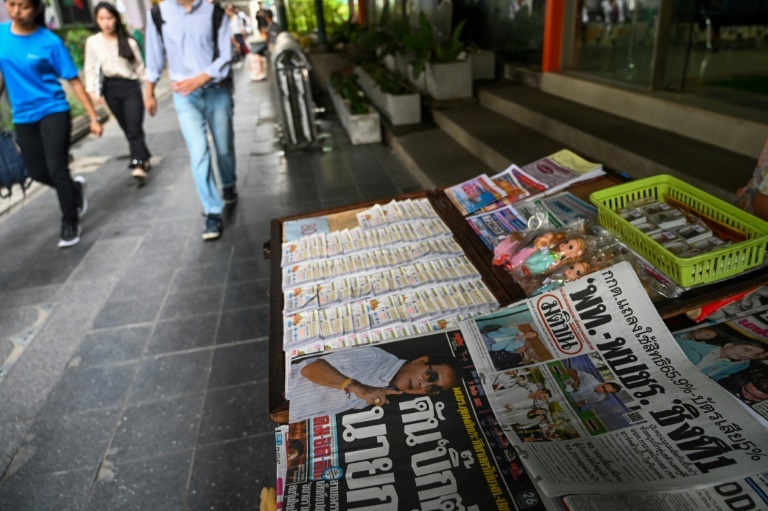 Despite that, analysts had not expected the army-linked Phalang Pracharat party to win the popular vote, given mounting anger at junta rule and the enduring popularity of Pheu Thai -- the party of ex-premier Thaksin Shinawatra. But Thai politics is unpredictable, and as preliminary results trickled in Sunday, Phalang Pracharat -- with coup leader Prayut Chan-O-Cha as its candidate for prime minister -- clung to the lead, racking up more than 7.6 million votes with 93 percent of ballots tallied. "This will give them... popular legitimacy and more credibility," Thitinan Pongsudhirak, a political scientist at Bangkok's Chulalongkorn University, told AFP. Prayut's party is on track to cobble together the 126 votes in the lower house it needs for a parliamentary majority, in combination with a 250-seat upper house Senate that is appointed by the junta.